Now if this isn’t picture perfect! 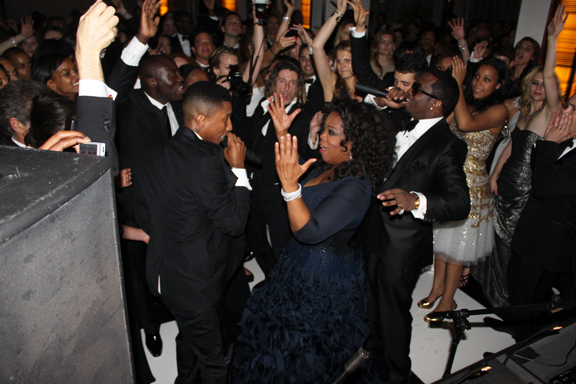 The Met Gala Ball’s after-party was hosted by none other than Anna Wintour herself and was packed to capacity of the “A” list stars. 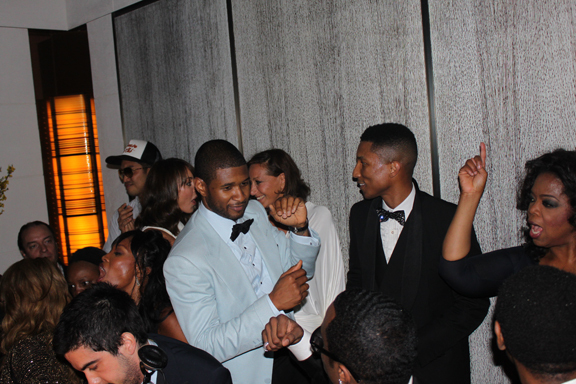 But when you can get every “A” list person on the dance floor shaking their booties….now that’s true STAR POWER!